Visit one of the most amazing sights in Romania. This tour will take you to the Muddy Volcanoes, miniature craters created by natural gas coming from over 3000 meters deep. 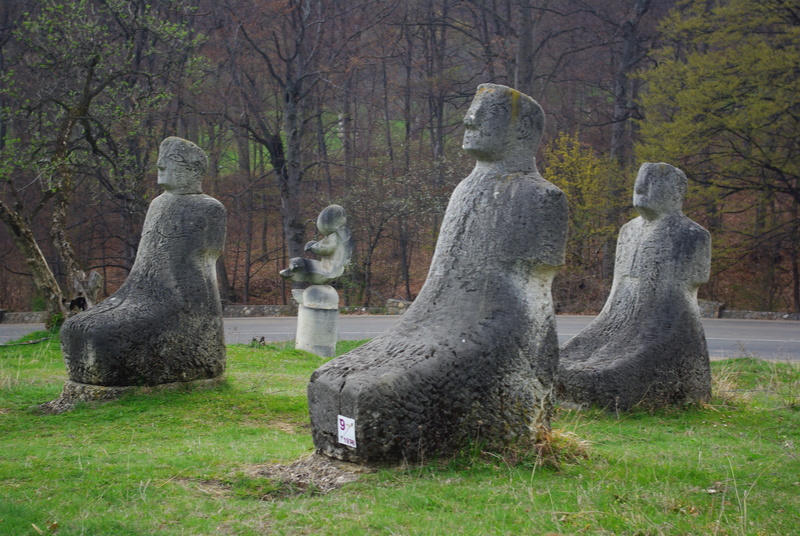 This is for sure one of the most specatacular sights in Romania. It seems like you are on another planet. 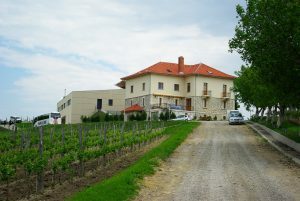 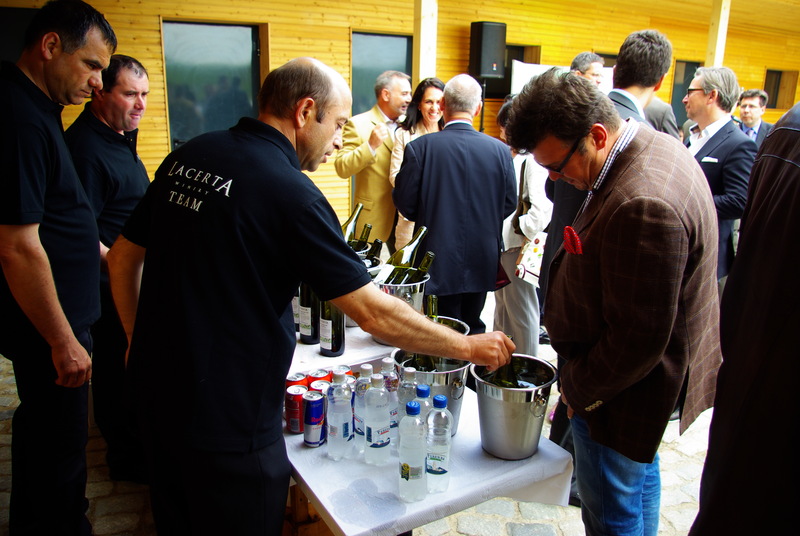 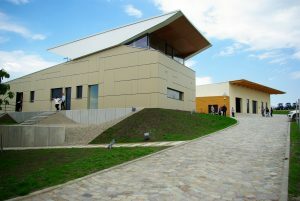 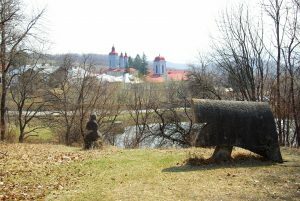 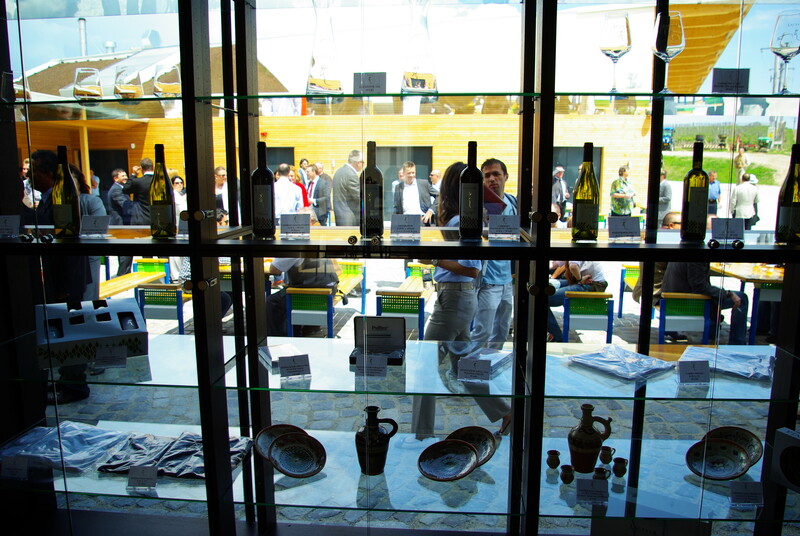 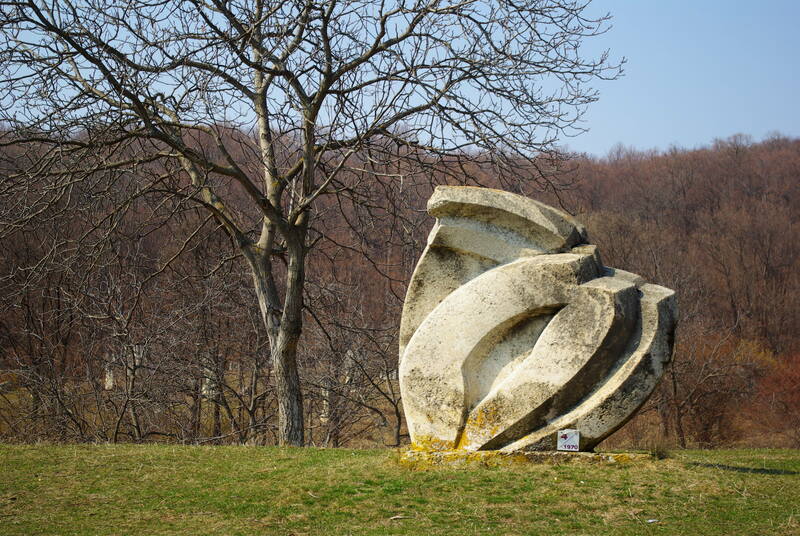 Also, don’t miss Ciolanu Monastery, Magura sculpture camp and a wine tasting in LacertA Winery. 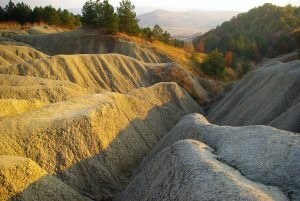 We pick you up from your hotel and we will start one of the most interesting tours in Romania. 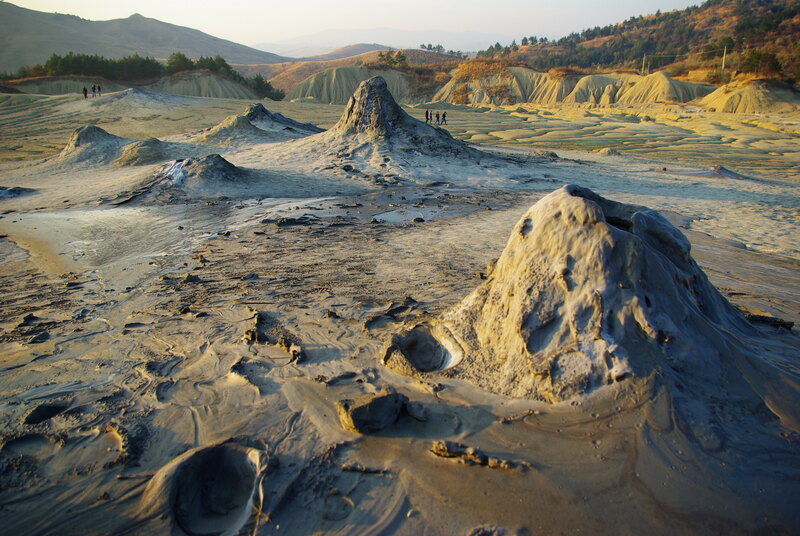 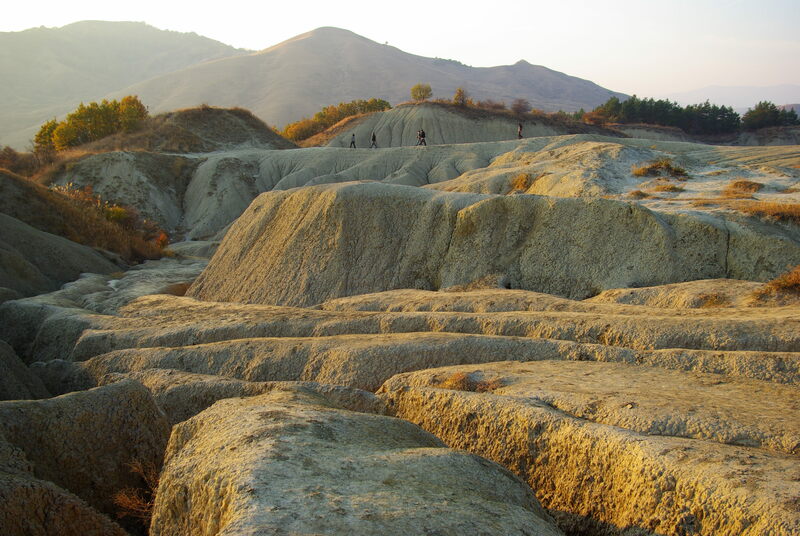 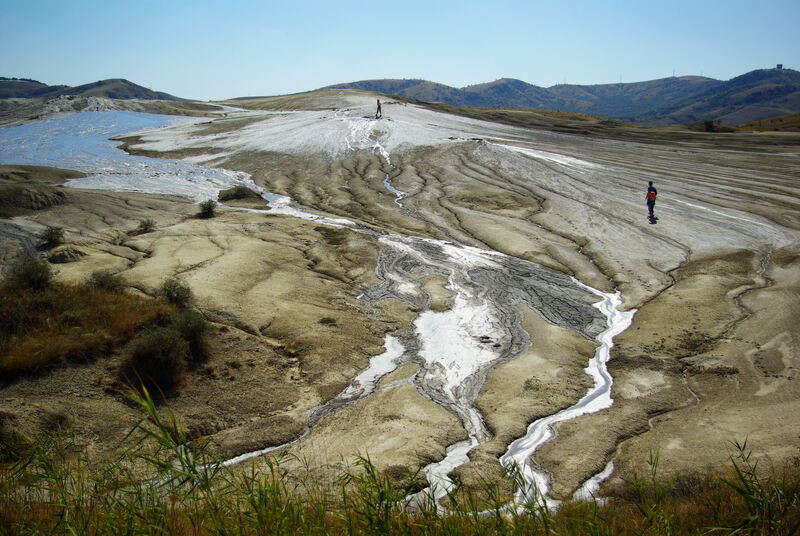 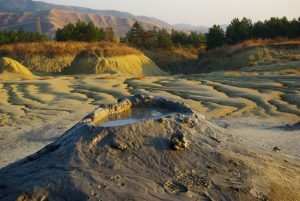 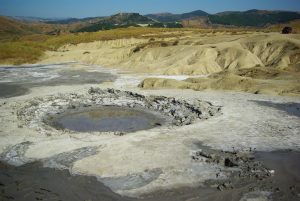 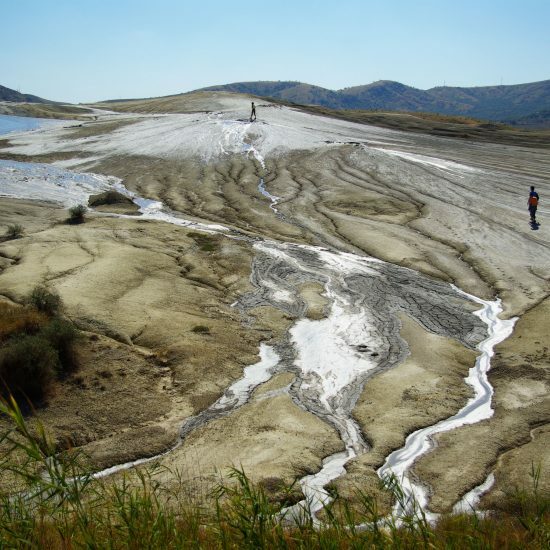 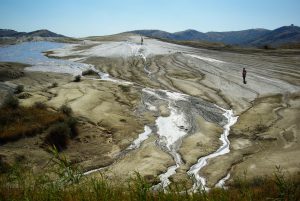 Your first sightseeing is ‘the Mud Volcanoes’. 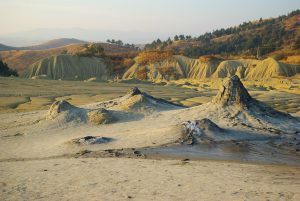 These are miniature craters created by natural gas coming from over 3000 meters deep and spreading around 30 ha. 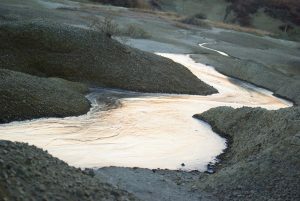 The lava coming out is a blending of water with clay produced by the underground gases. This spectacular phenomenon is unique in Romania and also rarely encountered in the world. 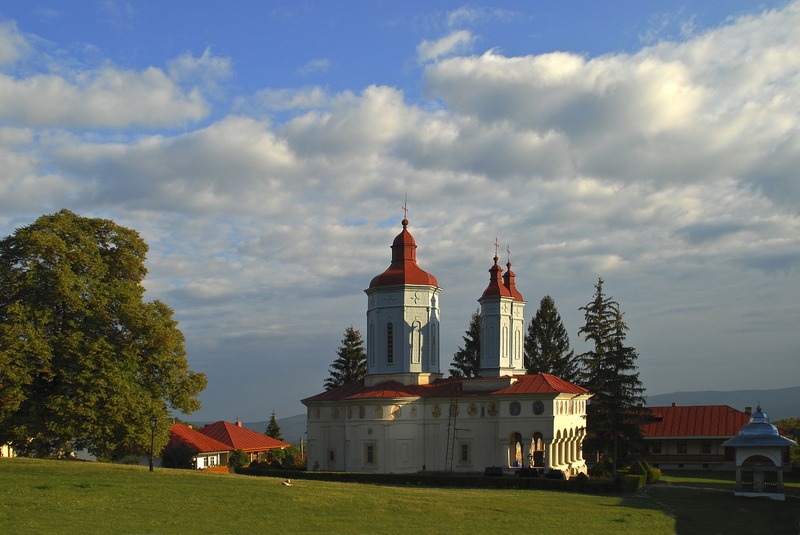 After our visit at the bubbliest volcanoes we embark on a ride towards our second destination: Ciolanu Monastery, one of Romania's best known monastic settlement. The Ciolanu Monastery is known for its paintings by Gheorghe Tattarescu and for housing a copy of Coresi's Tetraevanghel, the first Romanian translation of four of the New Testament's gospels. 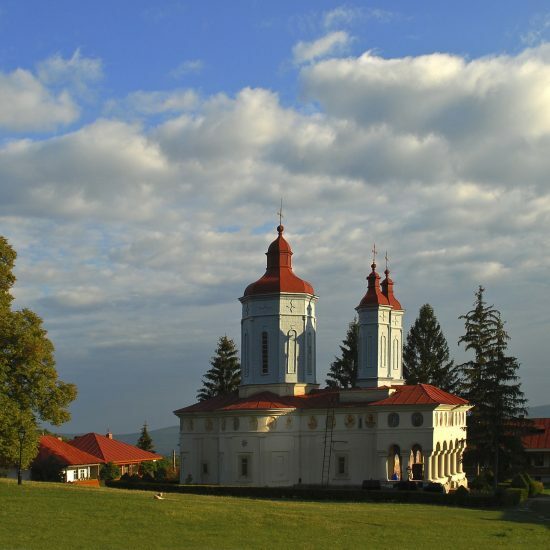 The Ciolanu Monastery has the largest collection of church icons painted by Gheorghe Tattarescu, painter of the bigger church and also director of the Buzau School of Painters in the second half of the 19th century. 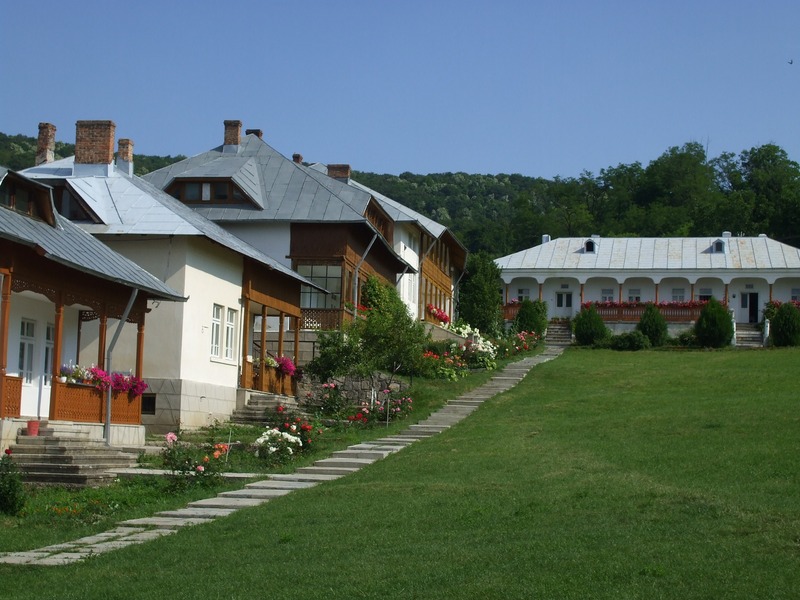 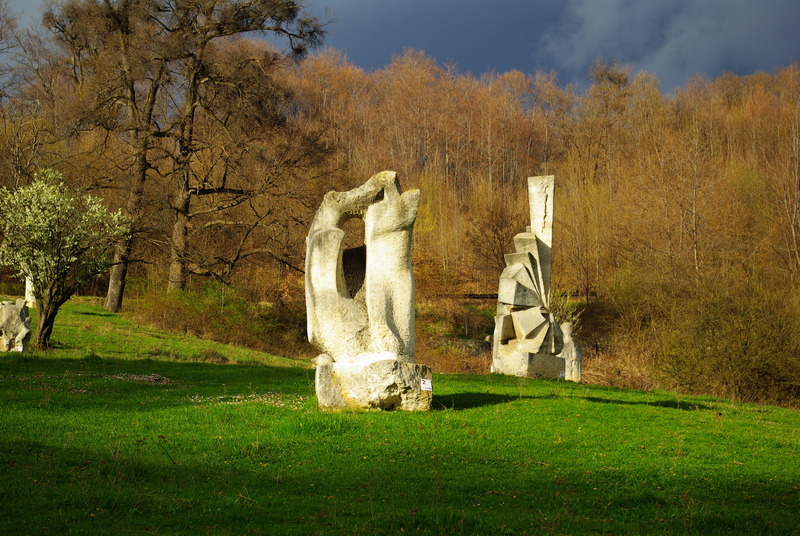 From Ciolanu Monastery we continue our tour to Magura Sculpture Camp. 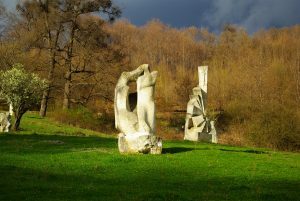 This open air museum was organized between 1970 and 1985 at the initiative of the sculptor Gheorghe Coman. 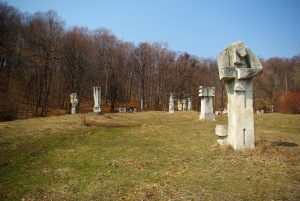 In fact the sculpture camp was initiated at the proposal of Nicolae Ceausescu after he visited the high obelisk in the Crang Park in Buzau. 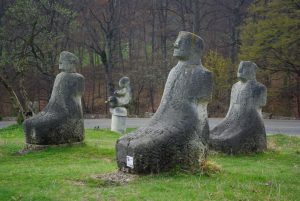 In 16 years, 163 sculptors worked in Magura leaving 256 stone works which were donated to the county by its creators during an important festivity. 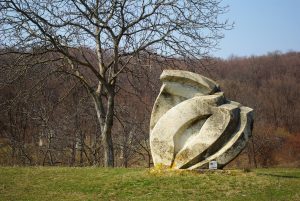 It is considered to be the largest open air work art in the world. 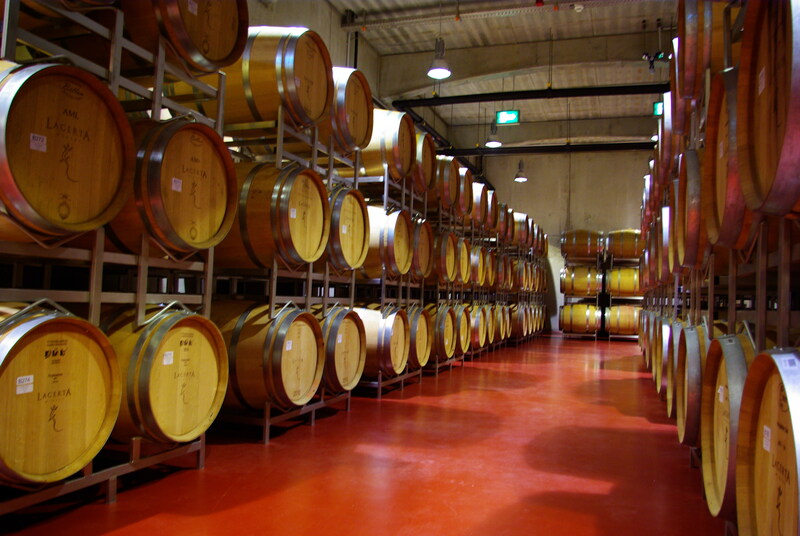 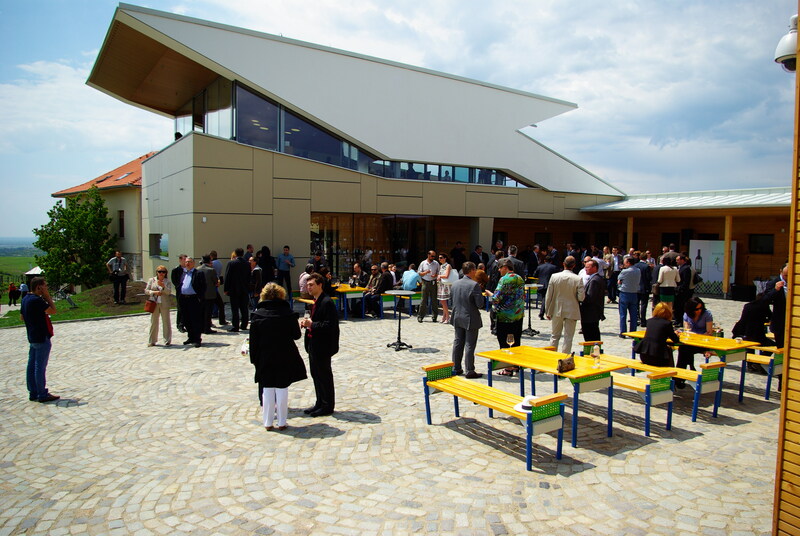 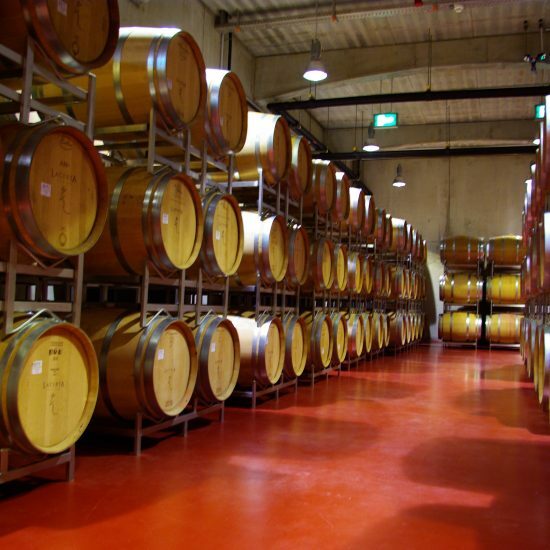 It’s time to go further to our next and last destination: LacertA Winery. 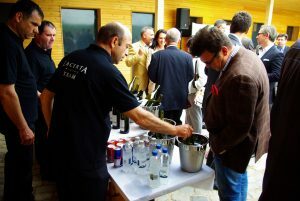 Set in the picturesque hillside area at the foot of the mountain, LacertA is famous for its wines and the beautiful surroundings. 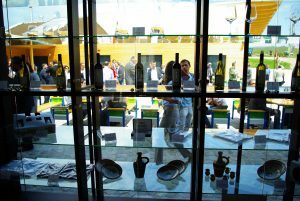 Our visit includes a tour of the vineyard, the wine cellar and a session of wine tasting, accompanied by LacertA's own sommelier.